Great live acts on Saturday and Sunday. 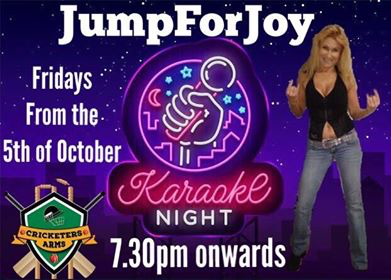 Ballajura's best venue for live music every weekend. 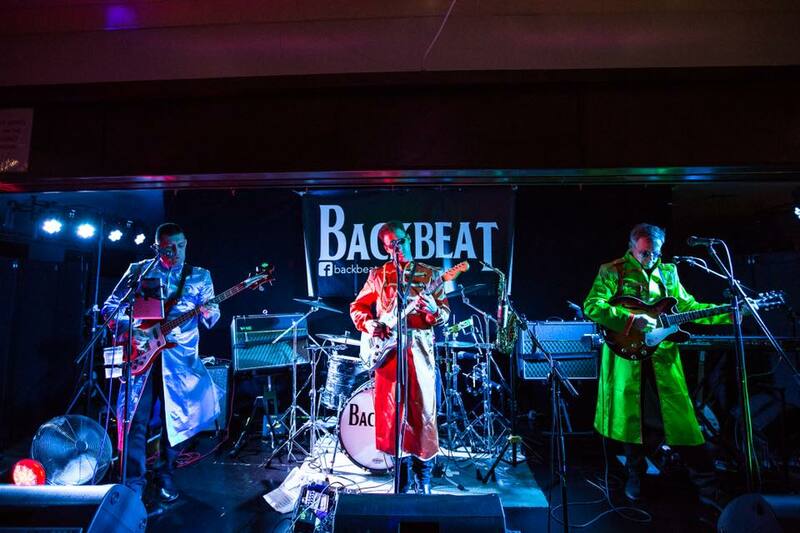 Backbeat are back at The Cricketers on March 9th 8pm. Book your tables early coz they're filling up fast.